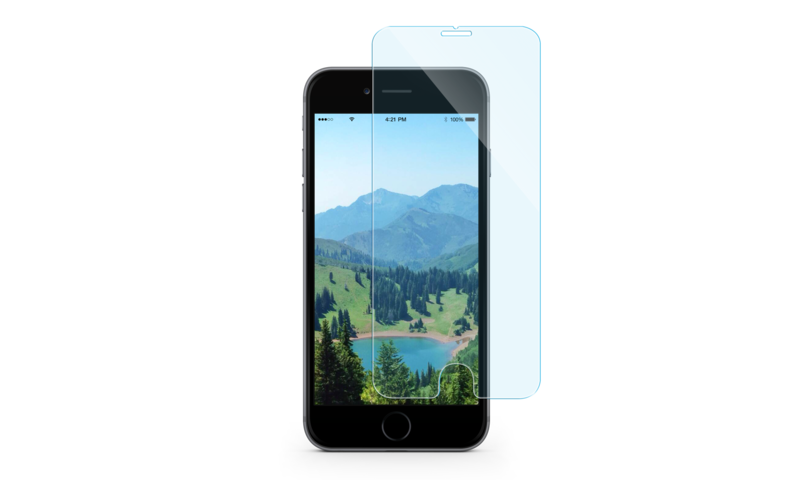 Scratch-resistant tempered glass filters out harmful UV and short-wave blue light without changing the look of your screen, keeping your eyes safe, happy, and healthy. Compatible with iPhone 6 Plus/6s Plus. My screen protector just broke and I've really been happy with all of the SPY sunglasses I have and knew the quality would be great as always. Plus I'm really intrigued by the blue light filtering. I'm on computers and my phone all day and wanted to see if it helps with fatigue at all.